Where do you go for the latest trends in food, fashion and fun? 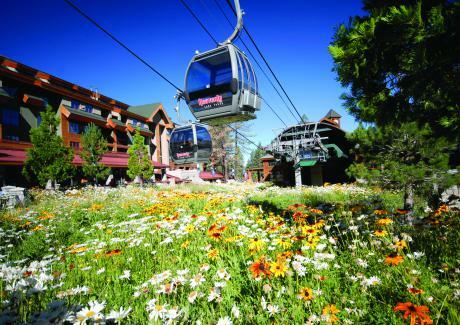 The Shops at Heavenly Village at the base of the new Heavenly Gondola. Lake Tahoe’s one of a kind dining, shopping and entertainment venue offers the best in local and national brands with popular restaurants perfect for a tasty dining experience or just a quick bite. For a fun activity after food and fashion, see a movie at the 8-plex cinema or try ice skating or mini golf at our seasonal outdoor pavilion.